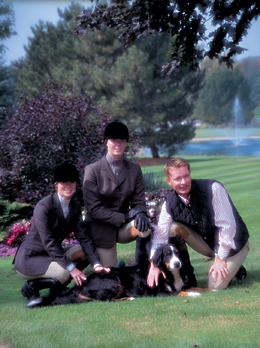 EquiFit Gel Bands™ protect rider’s heels, ankles and legs from rubs and irritation while riding. EquiFit Gel Bands™ protect rider’s heels, ankles and legs from rubs and irritation while riding. 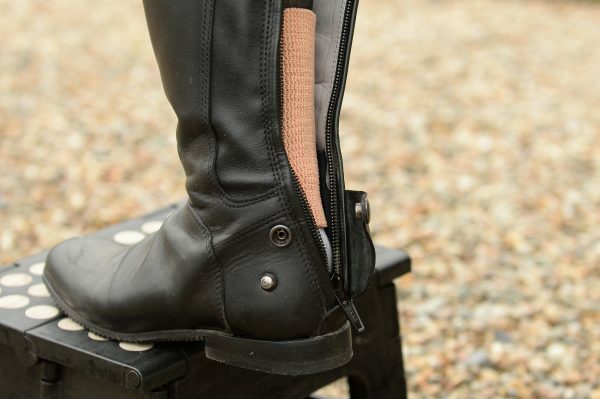 Gel Bands stay in place while riding, and fit comfortably and unobtrusively under tall boots, chaps and half chaps. Gel Bands are ideal for breaking in new boots. Made of a unique stretchable fabric lined with a polymer gel, these supportive wraps gradually release a soothing mineral oil into the skin. 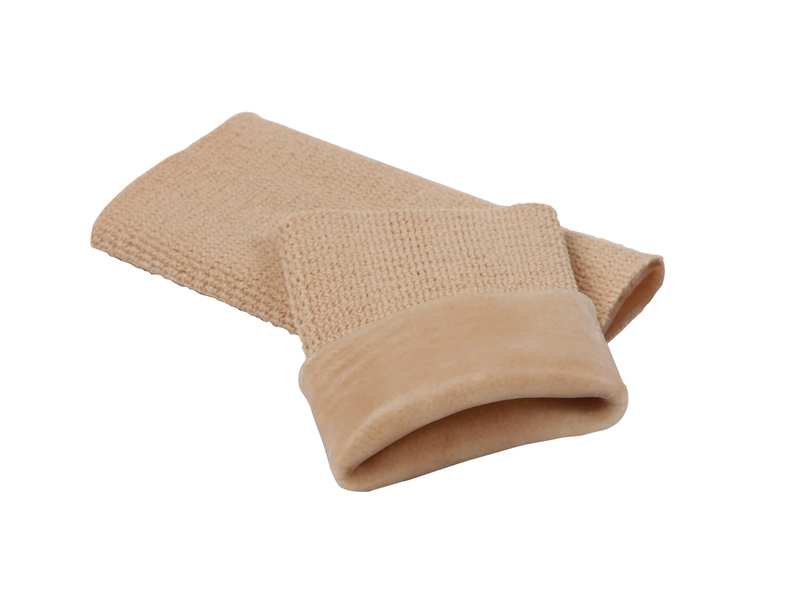 This product is dermatologist tested and is both washable and reusable.